Who loves that the TV is being reconsidered as art? I sure do. 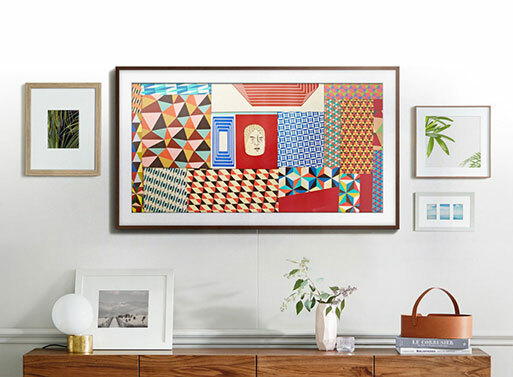 There’s the Serif TV, an excellent option by Ronan & Erwan Bouroullec, and now there’s this one, The Frame. 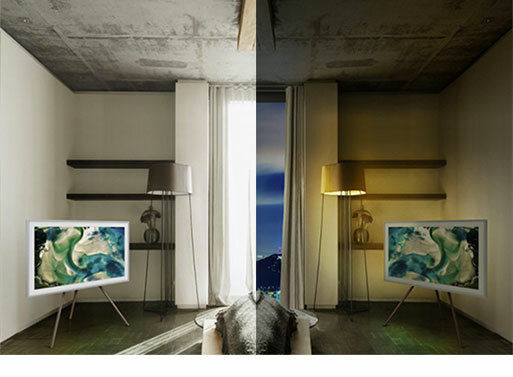 It transforms into a piece of art when you’re not watching a show or movie, making it blend into your home’s decor. A TV that doesn’t look like a TV? Sign me up. How ‘real’ does it look? I haven’t seen it in person, so I’m not sure. It sure looks promising, though it may be smart to read the reviews once they’re in. 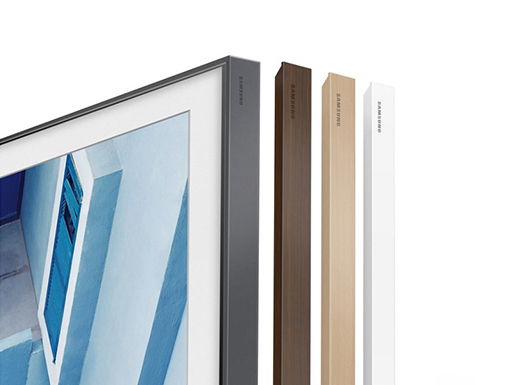 The Frame TV does have a light sensor that detects ambient light, so it is able to adjust the settings so that it looks natural throughout the day. There’s no wall gap, either, so it will lay flush with the wall like your other frames. You can customize the frame in your preferred color, of course, to suit your space. See retail site for more details.